Benteke, who was linked with several big-name clubs in the Premier League and around Europe, completed his two-day medical examination this week and is now an official player at Anfield. The Belgian scored 49 goals in 101 games for Aston Villa since making his £7m move to England from Genk in 2012. The 24-year-old who was also linked with Manchester United became Brendan Rodgers’ eighth signing this summer, as the Reds boss look to work his way back into the top four next season. “I think it was the right club for me because I had a good chat with the manager and I wanted to be part of his project. “I know Liverpool is a big story. They’ve won league titles and the Champions League five times and of course the UEFA Cup and a lot of trophies. I know it’s a big club. 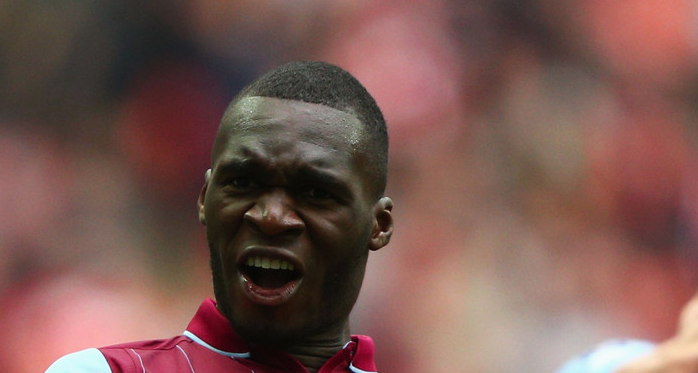 Benteke, who has made 24 appearances for Belgium has also scored seven international goals. He missed last year’s FIFA World Cup in Brazil because of an injury.